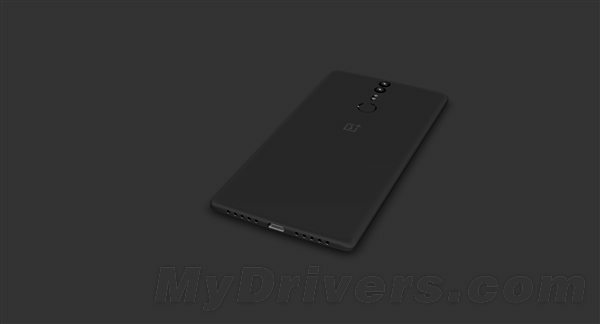 News Next OnePlus Smartphone Leaked; Could be OnePlus Mini? 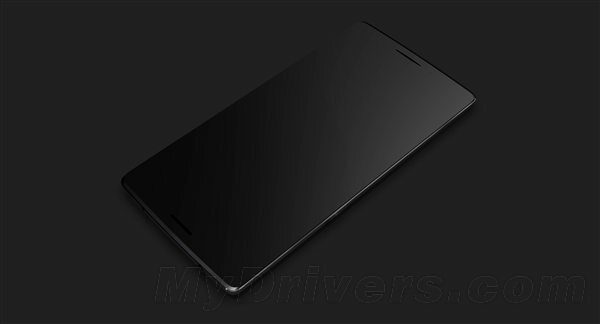 Next OnePlus Smartphone Leaked; Could be OnePlus Mini? 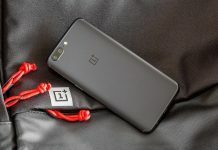 Less than a month ago, the co-founder of OnePlus Carl Pei issued a statement stating that the company is working on a smartphone that will be launched some time before Christmas. 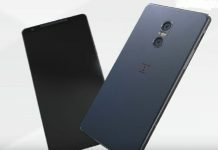 The founder refused to answer any questions related to the price of the device; instead, it was just hinted that it is going to be better in specifications as compared to the OnePlus 2. 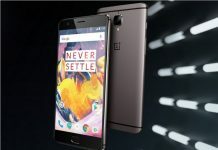 There are now some rumors that the device is going to be smaller in size and probably more powerful than the OnePlus 2. 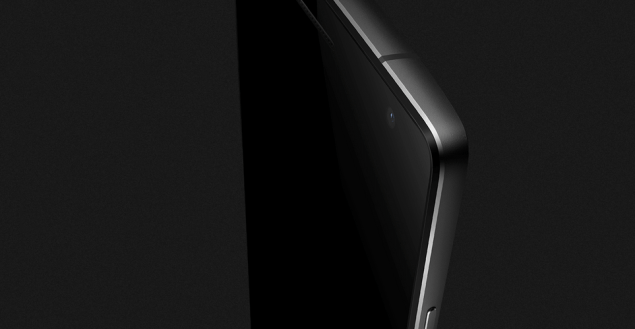 Could it be the OnePlus Mini? Whatever the company will name the phone, here are some leaked images (via wccftech) that showcase the attractive looks of the phone. 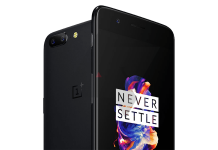 The design looks like a typical OnePlus device. It has a fingerprint scanner – similar to Apple’s Touch- ID – and two cameras that have two LED lamps to add quality and life to pictures. At the bottom of the phone is the speaker as well as the microphone. Compared to its earlier models, the device has a more rounded profile and appears quite thin. Although there is not much news about the OnePlus Mini, it is expected to come with an affordable price tag. It is rumored to be priced around $249 (via PhoneArena). 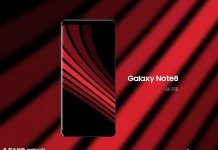 Hopefully, the price won’t be higher than that and users will be able to enjoy useful specs and features.